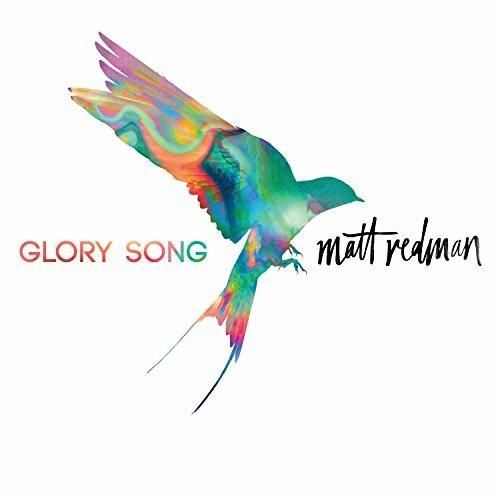 Recorded in the famed Capitol Studios in LA, Matt Redman is set to release his new studio album, Glory Song, on September 29. Leading with the first single 'Gracefully Broken' featuring Tasha Cobbs Leonard, this album is full of worship anthems sure to fill the church in the years to come. As the writer of many of the most popular worship songs like 'Blessed Be Your Name,' 'The Heart Of Worship,' and 'Better Is One Day,' Matt Redman's songs are sung by millions of people every Sunday all around the world. His hit '10,000 Reasons (Bless The Lord)' spent 19 weeks at No. 1 while selling over 1 million tracks. The song also garnered two GRAMMY® Awards, a Billboard Music Award and was named ASCAP's Christian Music Song of the Year. As part of the sixstepsrecords family, Matt has been involved in leading at the Passion Conferences for years, most recently at the Passion conference in Atlanta with over 50,000 university students. Along with Louie Giglio, Chris Tomlin, Christy Nockels and Kristian Stanfill, Matt was one of the founding members of Passion City Church in Atlanta, Georgia.